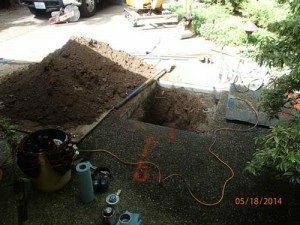 Correlation of Water Lines in Burien – Why Choose Us? Water line leakage is a big problem. However, a bigger problem is to identify the speed and location of the leak. In the absence of a proper digital leak detection system, locating the exact spot of leakage can be difficult. As there are different types of water lines, it sometimes becomes difficult to assess the exact place and amount of water leakage. The digital leak detection system helps in identifying the problem. 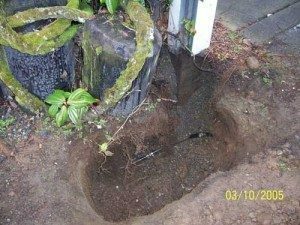 You can rely on our skilled and trained technicians for the efficient establishment of correlation of water lines in Burien. When is Water Line Correlation Used on Burien Property? Correlation of water lines is used to detect the exact leakage point. This is especially helpful in case of large commercial pipes that are otherwise difficult to work on. However, when considering having correlation of water lines done, you must choose the experts. The digital leak detection system that we use is highly accurate in establishing these metrics. 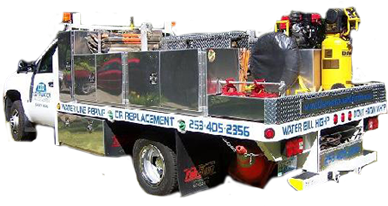 Once the figures for the leakage are obtained, we use special equipment and trained staff to reach the destination and provide the required repairs. 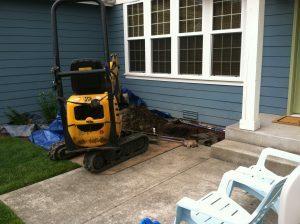 How Does a Digital Leak Detection System Work in Burien? 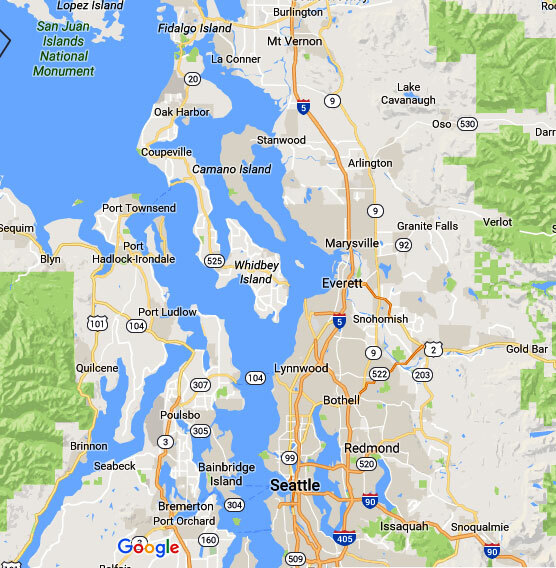 Our technicians then use the digital leak detection system to pinpoint the location in Burien. We offer you this cutting edge detection system at affordable prices. Feel free to call Clearwater Leak Detection at (206) 686-9300 for any leak detection services on your Burien property.